By an experienced team of professionals. Need a repair or service? Are you looking for an experienced team of professionals to come and repair, service or overhaul your stairlift in the Yorkshire, East Midlands and Derbyshire regions? 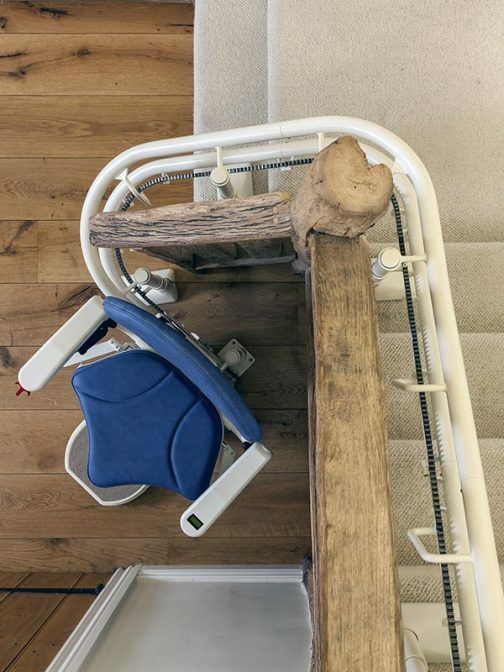 You’ve come to the right place – our friendly and expert team can deal with all your stairlift problems. Contact our staff at Sykes Mobility Specialists Ltd today, to find out more. Looking for a platform lift? We have a wide range of stairlifts available, but we can also provide you with platform lifts and public access accessibility options.